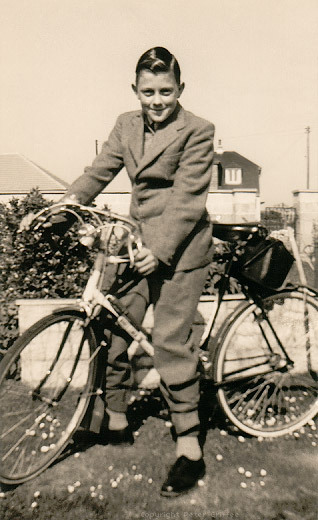 Dad, Near St. Ives, UK, 1957? One year older today, but always young, and always a rebel! I love you dad, and wish you a very happy birthday! See you soon!